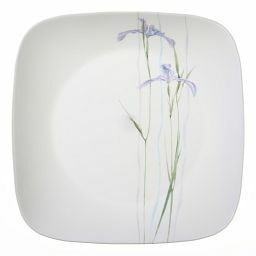 Cambridge Silversmiths, Ltd brings you five generations of skill and expertise. 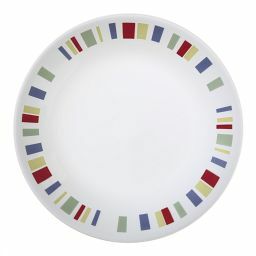 Every single pattern is unique. 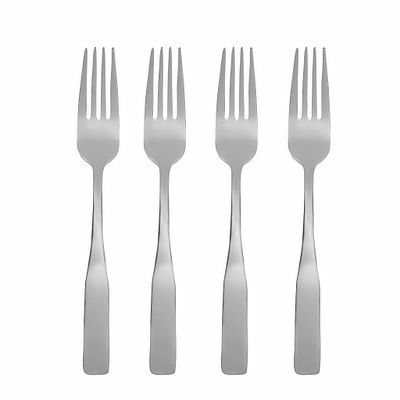 Cambridge Silversmiths grace your family's table with flatware that is designed and finished according to time-honored technique. 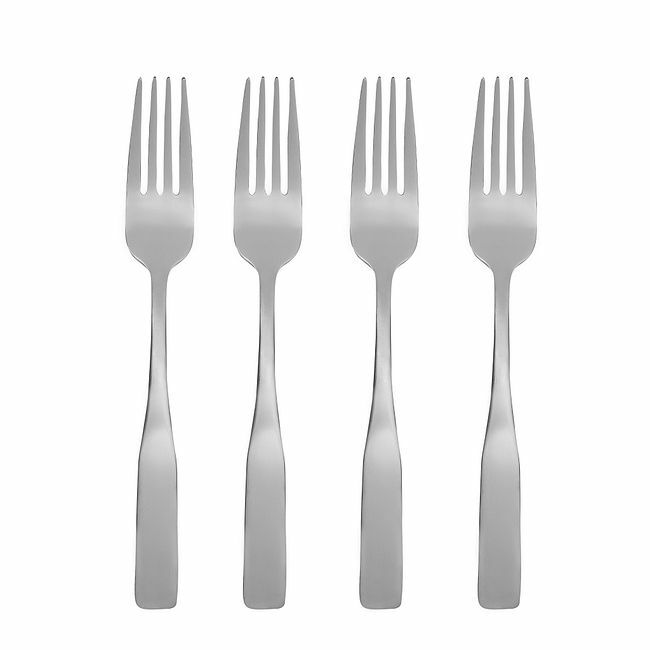 This brushed classic design flatware pattern enhances any table setting. 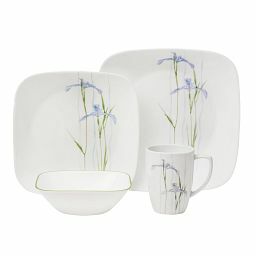 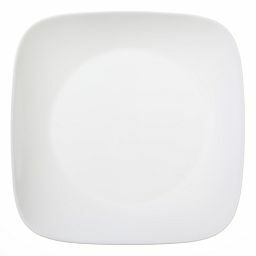 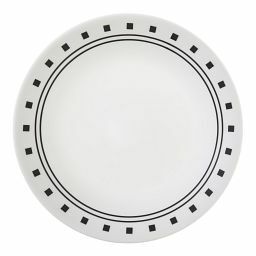 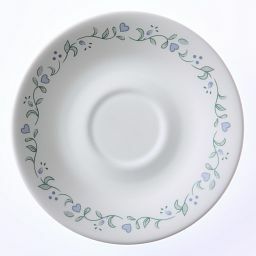 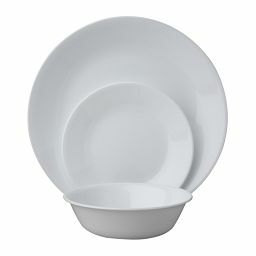 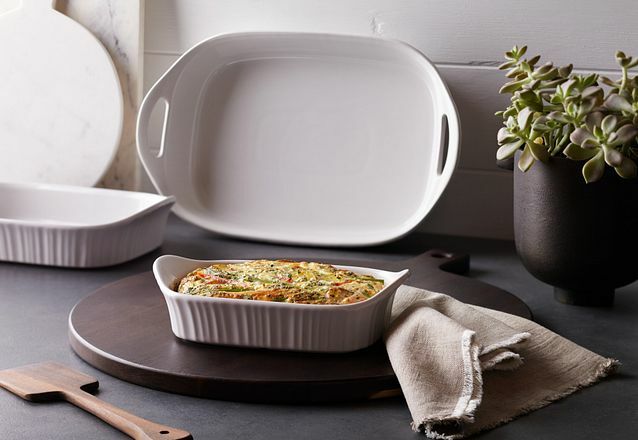 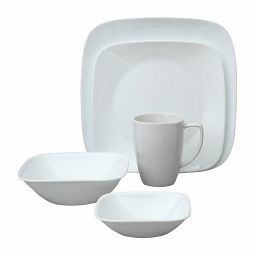 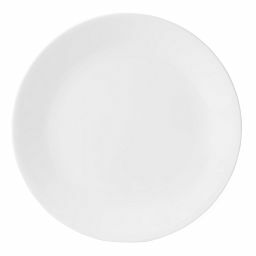 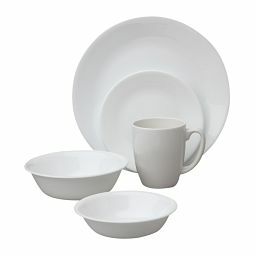 It compliments any dinnerware pattern and is not only ideal for everyday use but also for entertaining.